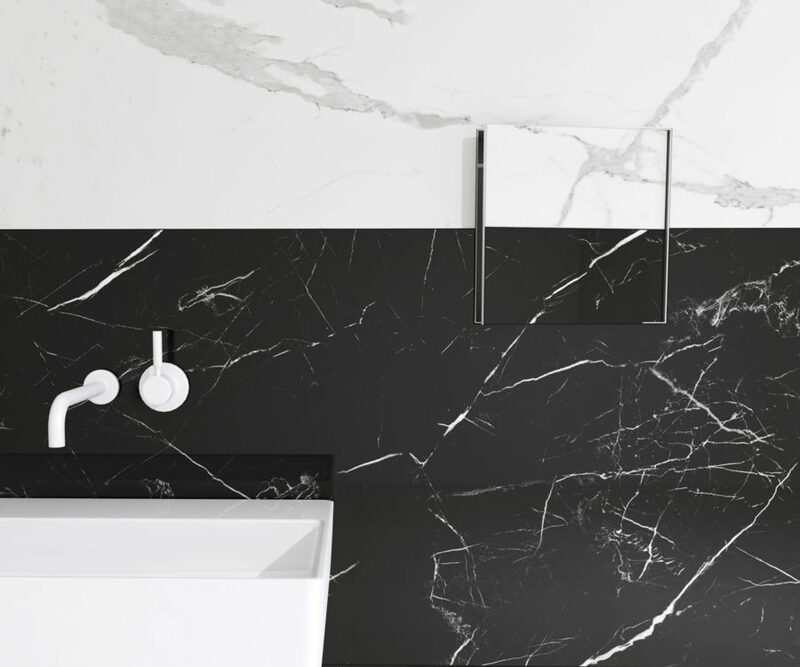 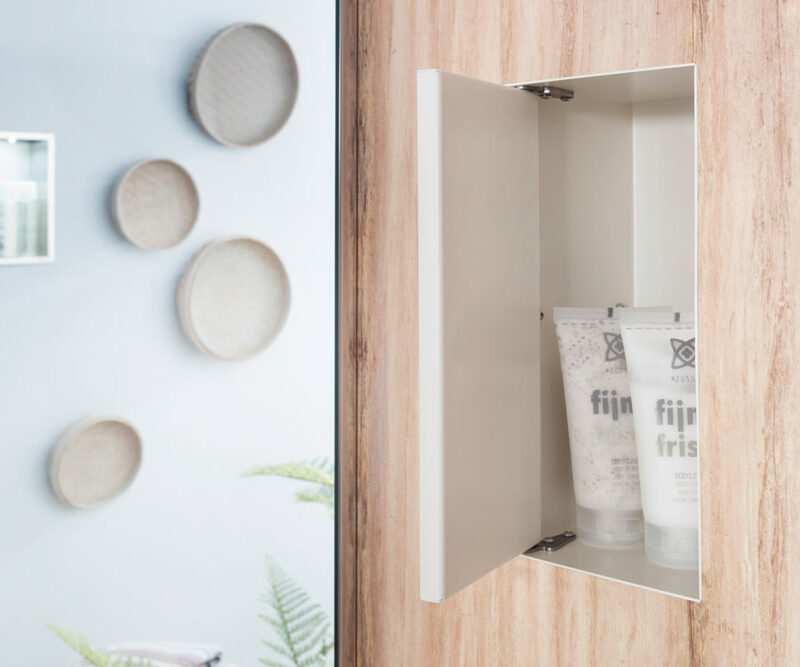 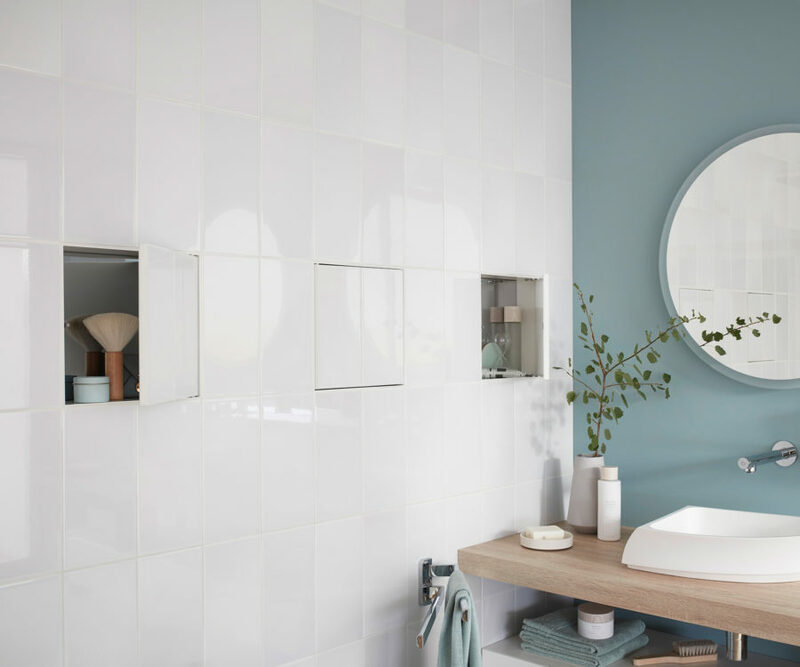 Create your perfect bathroom with the new invisible Container T-BOX. 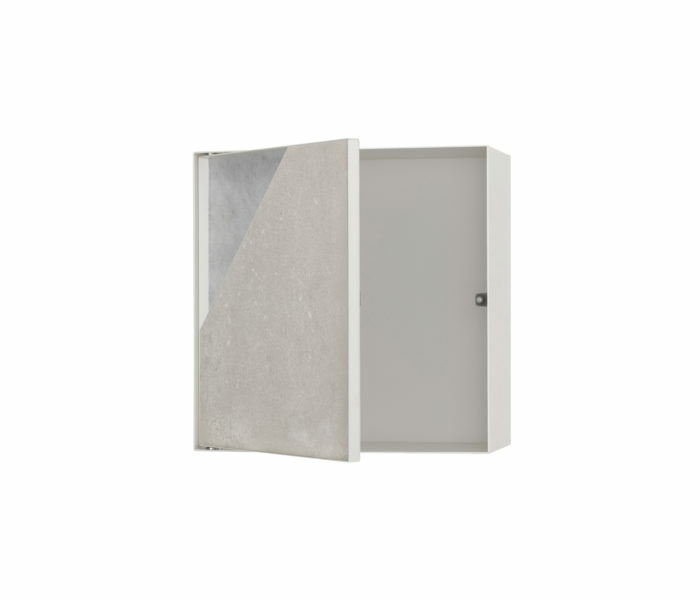 This unique wall niche with its tileable door can easily accommodate all your bathroom accessories, and has a simple push-open function. 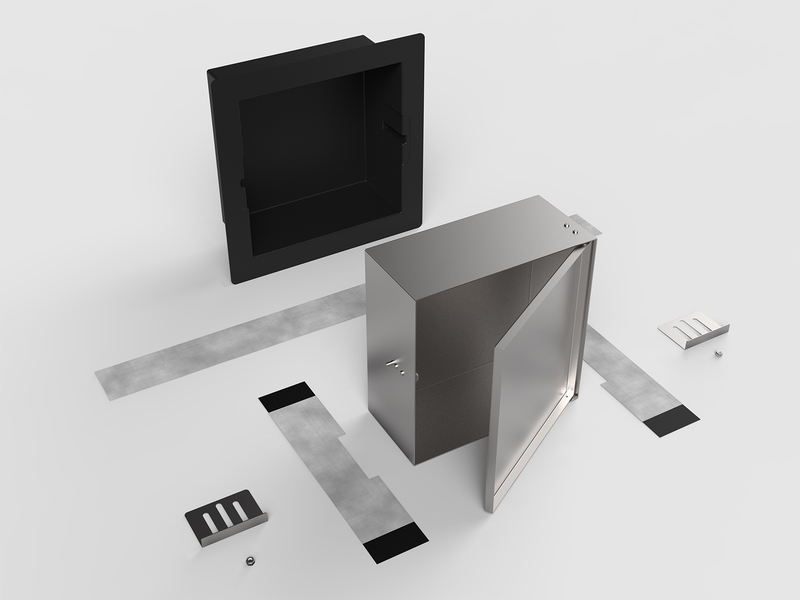 Installation in any type of wall will look near seamless, while offering extra storage space.  Various dimensions and colour finishes are available, so that you can find the storage solution to match your requirements. 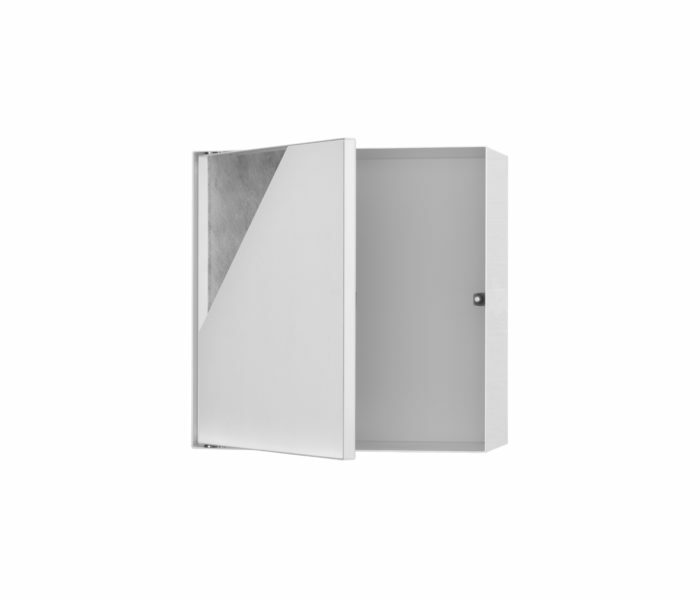 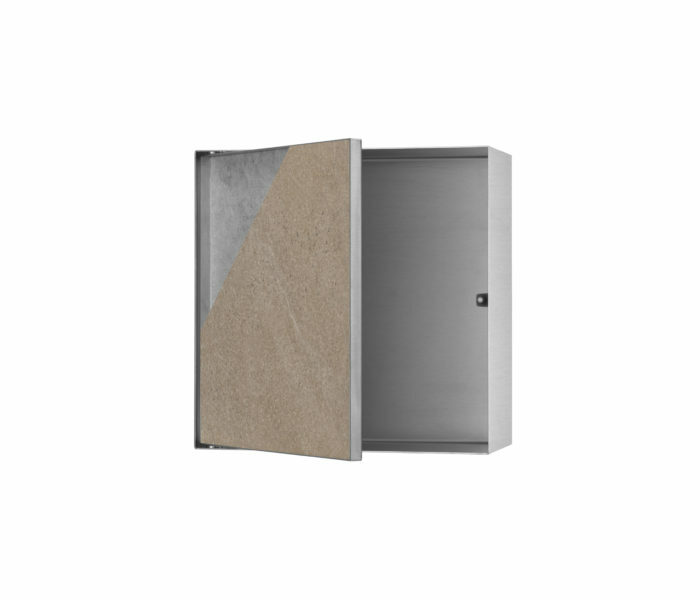 T-BOX Wall niches have been developed for applications in wet areas and come with a built-in sealing set. 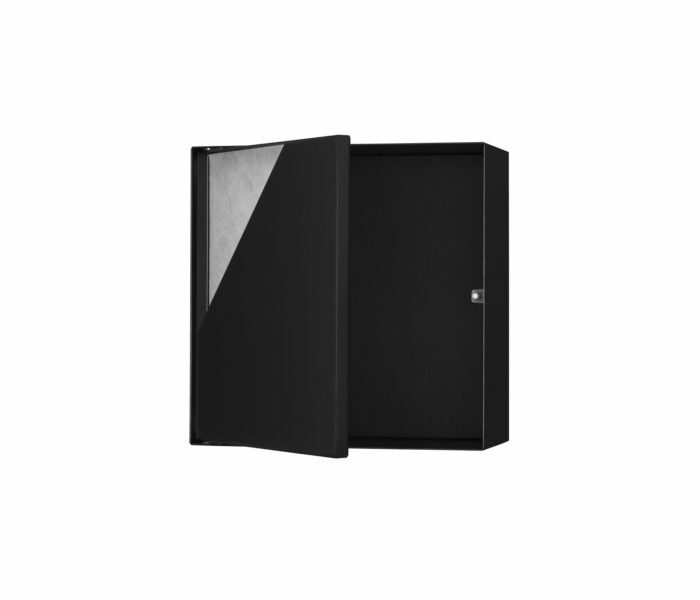 Container T-BOX is blurring the boundaries between comfort and style. 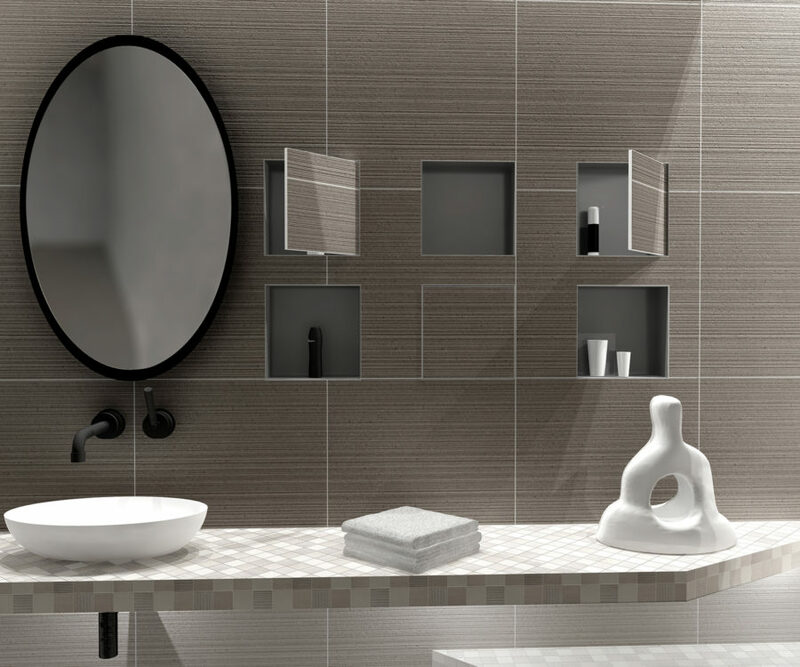 These tileable wall niches fit seamlessly into your walls and are available in various sizes and finishes. 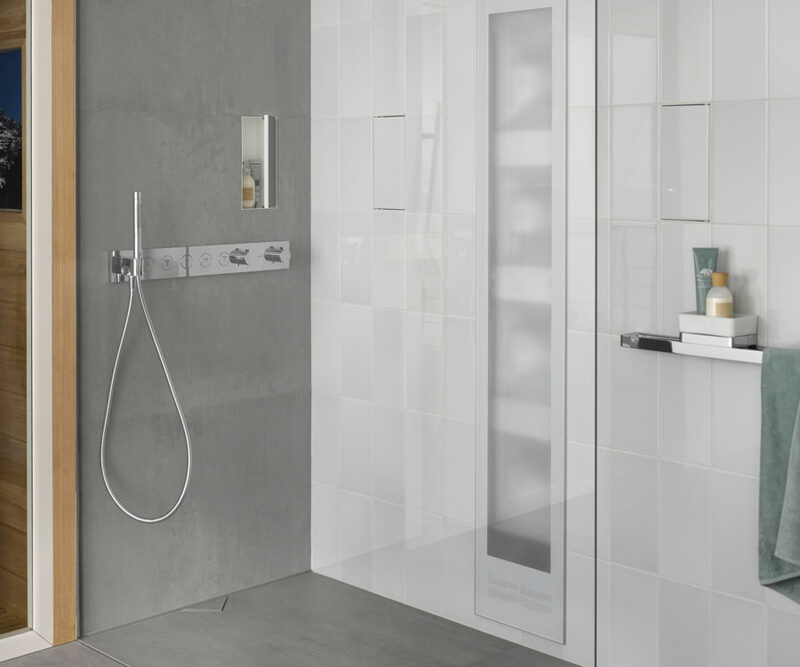 Thanks to the user-friendly push-to-open door and integrated sealing the T-BOX fits perfectly in any room - especially your bathroom.